Not too long ago I met a friend to walk and get some exercise. The place she suggested was not where I normally go, but as with a lot of facilities around town, it was well designed and laid out with paved walking paths specifically for those who want to get in a few miles and hopefully get in shape. We started our walk and in no time, were enjoying chatting and encouraging each other and breathing the fresh air without a concern for much else. 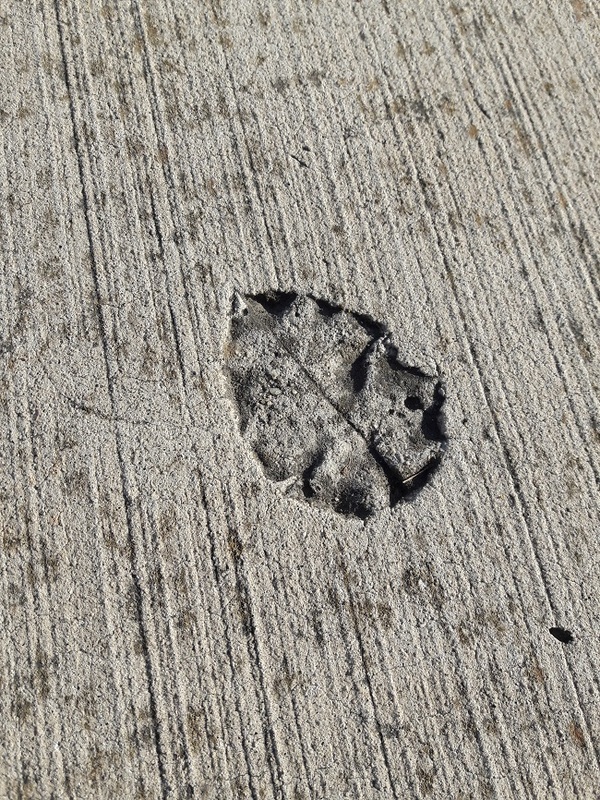 As we rounded the last quarter of the circuit, I casually looked down at the concrete and noticed the outline of several leaves on the surface of the hardened sidewalk. These weren’t a stain where the pigments of the leaf temporarily discolors the surface. Instead, these prints were permanent. While most of the fallen leaves were swept away by the wind or decomposed on the grass, these were the outlines of the very few that landed on the concrete when it was soft and their impression remains. You know, It’s human nature to plan. We come up with strategies for where we will live, what we will do this year or the next, dream about vacations, and eventually even retirement, but how many of us think beyond that? I mean, do we really give much thought to how the influence of our lives will extend past our time on earth? Since the Bible tells us that we are “like grass” which is here today and gone in only a little while, we need to remember that as believers in Jesus, we can -and should- live in such a way that our influence goes beyond our years on earth. Unfortunately in a culture that’s opposed to God, it feels like a lot of we say can seem like it falls on lives that are too harden by the cares of life and/or deflected by the deception of our spiritual enemy so their impact is swept away before they can make a mark. The temptation to give up and say “what’s the point” is powerful, but in those moments, we need to remember the words of the Apostle Paul to the church at Ephesus. He reminded the new believers to “Be very careful, then, how you live—not as unwise but as wise, making the most of every opportunity, because the days are evil.” (Eph. 5:16) It doesn’t take a theologian or an historian to tell us that our days are also evil … especially when we feel mockery in our pursuit of godliness and resistance to efforts to advance the cause of Christ. 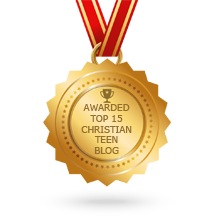 If we don’t actively choose to “seek first the kingdom of God and His righteousness” (Matt. 6:33) and “set our minds on things above,” (Col. 3:1) then our flesh-fueled efforts will be blown away just like most of the leaves along our path. 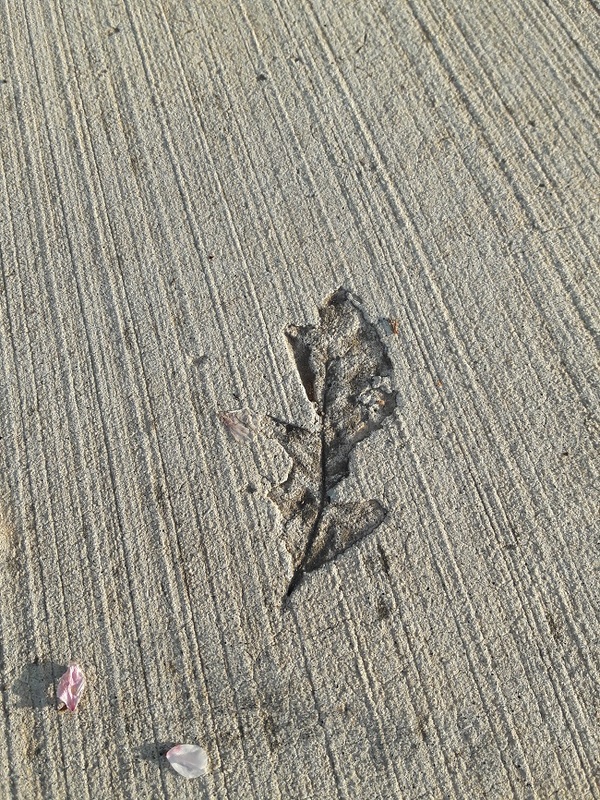 Instead, take a lesson from something as insignificant as leaf prints on a walking trail and realize that godliness and persistence matter because we never know when the conditions are just right and our Christ-like influence will leave a lasting impression for the kingdom of God.